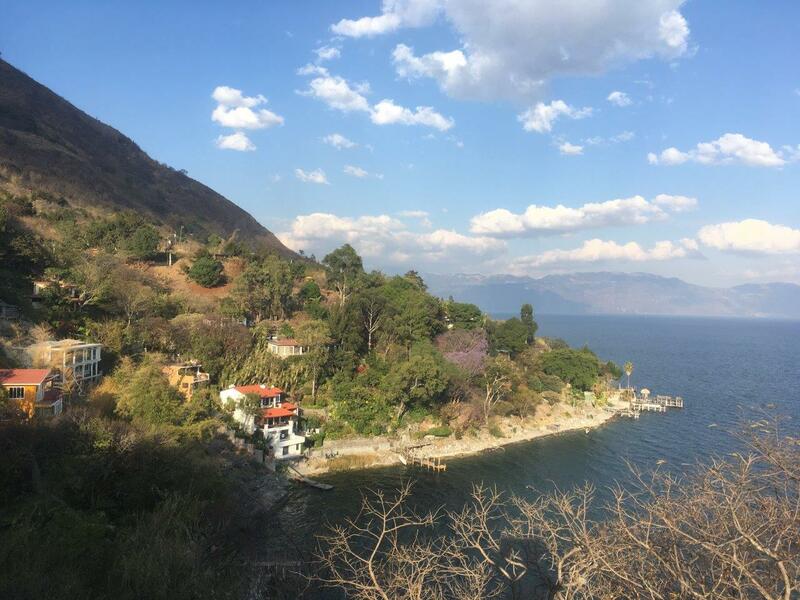 Lago de Atitlán, Guatemala – Excitement abounded around Pasaj-Cap Apartments this week when annual long-term renter, Dean Johnston, captured a particularly scenic photo he suspects may be the one he’s been waiting for all these years. Currently enjoying his ninth visit to this area on famously scenic Lago de Atitlán, Johnston has dedicated himself to photographing the lake and surrounding volcanoes from every conceivable angle, and under countless different lighting and cloud conditions. With his latest masterpiece, however, he thinks he may have finally found the photographic nirvana he has always believed was out there. However, while looking out from his apartment Sunday morning Johnston snapped what he believes may be the greatest photo ever taken, and that all his hard work may have finally paid off. Pasaj-Cap Apartments, Guatemala – A near-disaster led to some scathing architectural criticism last Tuesday when a local dove found itself trapped inside a nearby apartment. 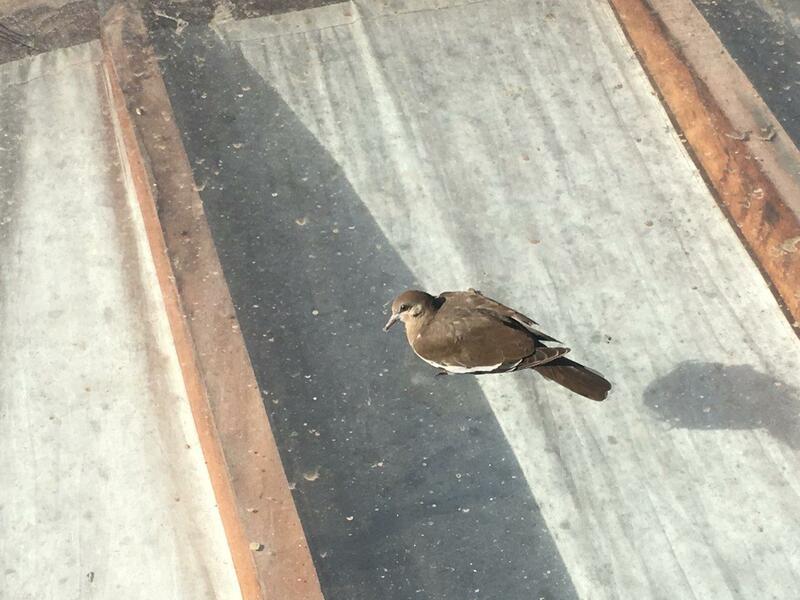 Ethan, a common ground dove born and raised in the area, unwittingly flew into a local apartment, quickly became disoriented and, while attempting to escape the unfamiliar confines, crashed headlong into the window which he had incorrectly believed to be a conduit to freedom. The several minutes it took to regain his senses and re-orient himself, however, provided Ethan with a rare and unique opportunity to examine his human surroundings. He came away unimpressed. While the cause of Ethan’s near-tragic navigational glitch remains unclear, the unexpected detour has made him something of a celebrity in local dove circles. Regaling his peers with exotic tales of giant, flat branches, a wide variety of places to defecate and the pervasive smell of tortillas, Ethan’s newfound fame has led to a variety of lucrative opportunities as a motivational speaker and spiritual guru. “To the Other Side and Back: One Dove’s Brush With Mankind” is now available in the Kindle Store. Pasaj-Cap, Guatemala – A travelling drone made waves outside a residential complex this week by flying in close proximity to a number of a vacation rental apartments. A number of tenants reported irritating and distracting noises, while one woman even claimed the drone hovering outside her apartments was disturbing her daily routine. Pro-drone activists, on the other hand, argue that when drones loudly buzz around public spaces and creepily spy on people in various states of undress or sexual congress they are simply acting on the innate instincts that nature provided them. Austrian Jonas Pichler, avid “van-lifer” and proud owner of a frenetic and occasionally-leashed cocker spaniel, feels drones are often unfairly persecuted despite simply fulfilling the natural purpose of their 3 to 6-month life cycle. 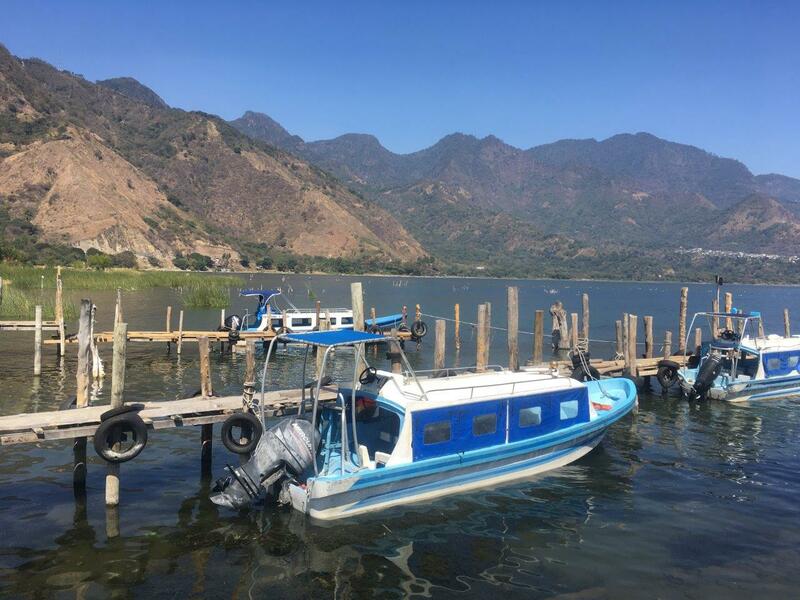 Lago de Atitlán, Guatemala – Dean Johnston, frequent visitor to Guatemala and avid soccer fan, expressed confusion and disappointment Sunday after being left standing on the dock by a parade of uninterested lancha drivers. Expecting to take one of the ubiquitous public boats over to nearby San Juan la Laguna to watch the latest match between Internacional F.C. and the Tuktukeros, Johnston soon found his plans thrown into disarray as one lancha after another passed by without stopping. While some ignored him completely, others offered a series of incomprehensible hand gestures. He eventually returned to his apartment and watched an old Coen brothers’ movie he’d been meaning to see for a while now. 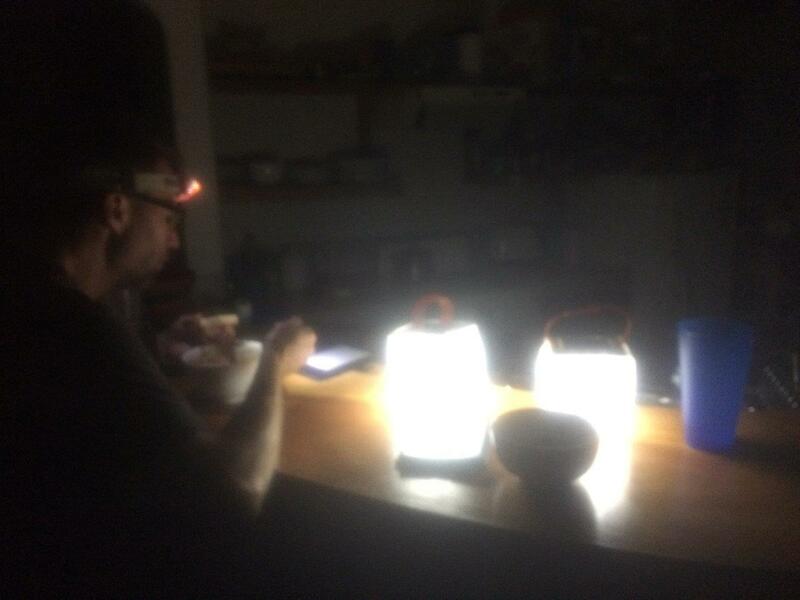 San Marcos la Laguna, Guatemala – In the midst of another busy season of power outages and unreliable electricity sources, Guatemalan authorities are vigorously disputing the notion that these qualities should be a source of embarrassment. Citing global anti-bullying movements, national electricity companies are making it clear they will no longer try to hide their long history of erratic service and suboptimal performance. As always, enjoyed your blog. Is it called a blog? The pictures are breathtaking. They made me homesick. love how your blog captures my 1000 attempts to get “the one”great photo of the view …i have at least 800 possible winners.